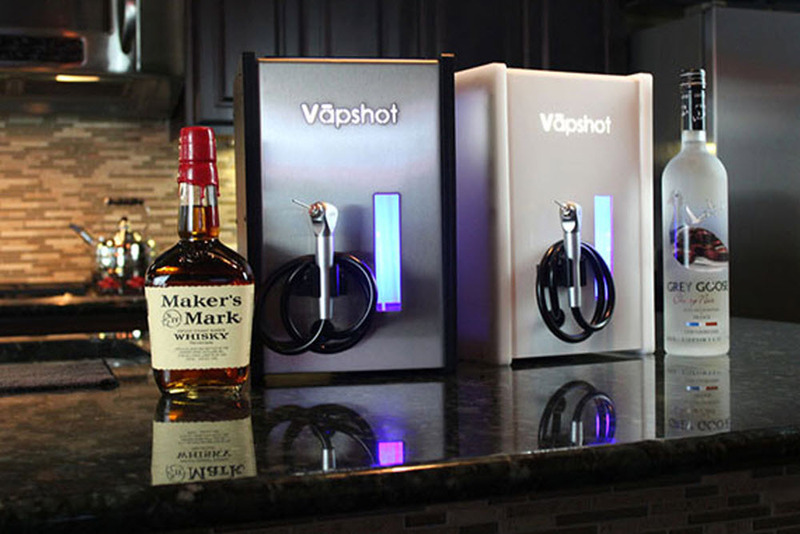 Vapshot – A wine fridge is so passé, and forget about the kegerator, It’s all about using the Vapshot to drink your booze. This machine went through one round of crowd-funding and found a ton of fans. People seem to like that the Vapshot takes alcohol and vaporizes it for you to inhale with a straw. The alcohol is consumed almost instantly, and kicks off your buzz nearly just as fast. The Vapshot has a mini version for the home, and the original Vapshot is able to crank out 720 shots in an hour. 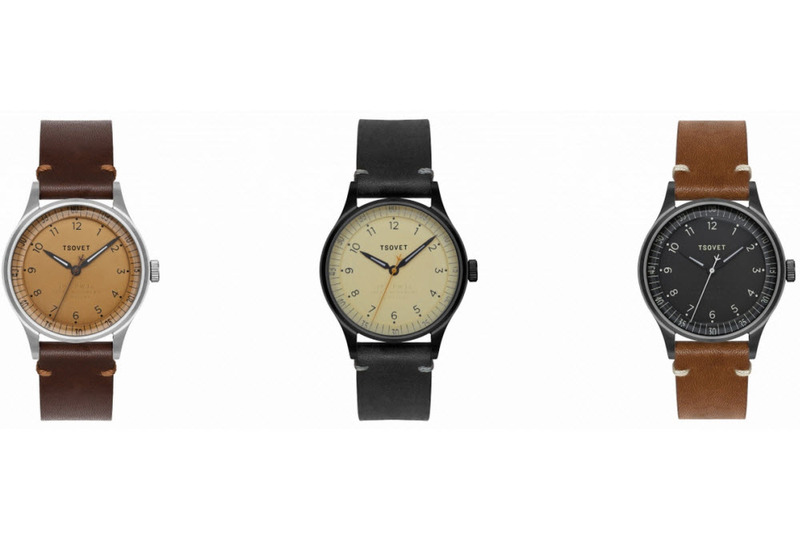 TSOVET JPT-TW36 – TSOVET is better known for their big masculine watches, but their classic line is a way for the brand to shift towards smaller designs. The new JPT-TW36 has a case that measures in at 36mm and has an attractive military-inspired dial. The watch is powered by a Japanese Miyota quartz movement, and TSOVET promises lifetime battery changes. The watch arrives with a handsome leather strap, and can be easily changed to offer a custom look. 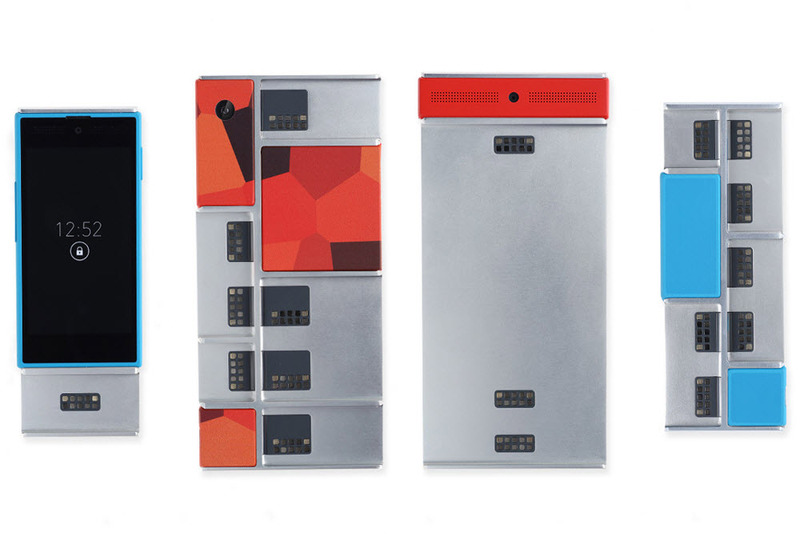 Google Modular Phone – Rumors were abound last year about a completely customizable smartphone from the Google camp. Well, it looks like the development kit for this phone are available and going out to programmers. The phone is different from anything currently available on the market. It arrives with a Project Ara endoskeleton and customization begins with selecting the screen size, camera, flash memory, and cellular modem. Google is giving the user the chance to create their perfect phone, and the Modular phone should hit the markets some time in 2015. 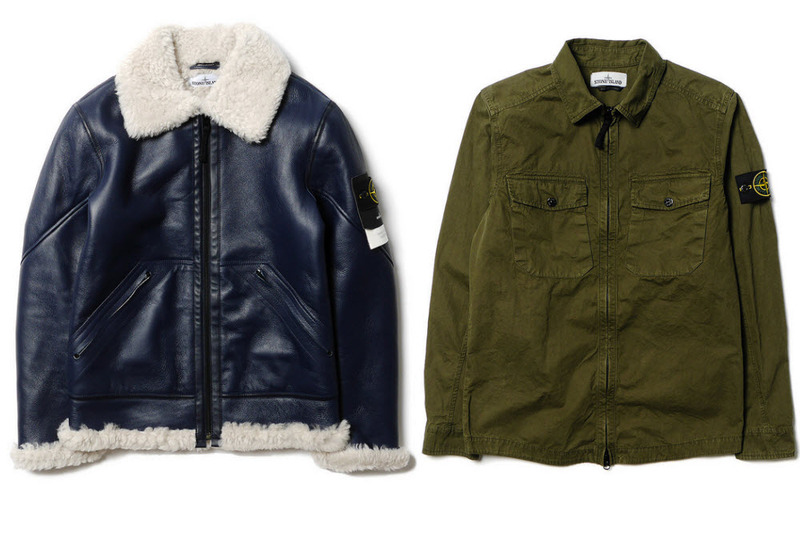 Stone Island Fall/Winter 2014 – It’s hard to think about winter clothes in this sweltering heat, but Stone Island is moving forward with their first delivery for the upcoming Fall and Winter. Stone Island has always had a knack for outerwear, and parkas are collected by soccer hooligans and investment bankers. A range of parkas are part of the collection along with military-inspired winter coats. Look for a thick Shearling bomber jacket alongside the range of down coats and technical vests. 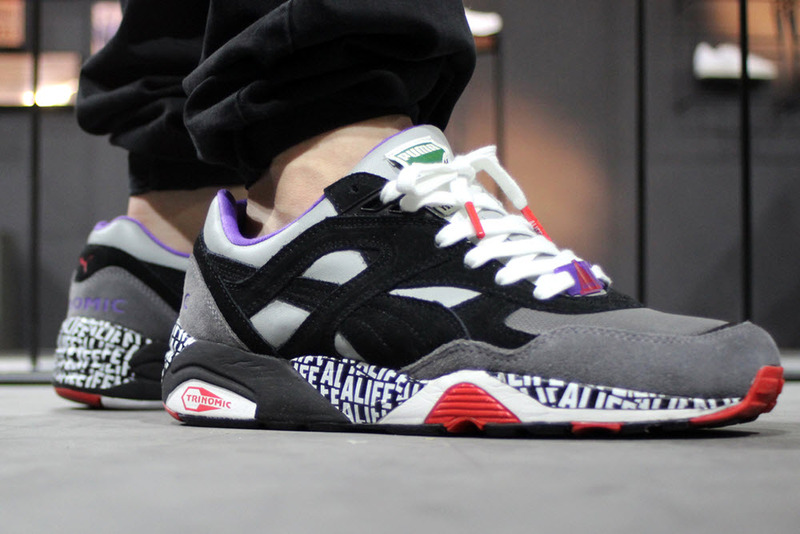 ALIFE x PUMA – ALIFE and PUMA’s storied relationship is allowing for a giant collaboration set for later this year. The two brands will embark on an impressive nine piece collection of running shoes that is set to include classic Puma silhouettes like the R698, Blaze of Glory, Disk Blaze, and more. The wide selection of shoes allows for a multiple design directions that range from bold colors to tonal classics.